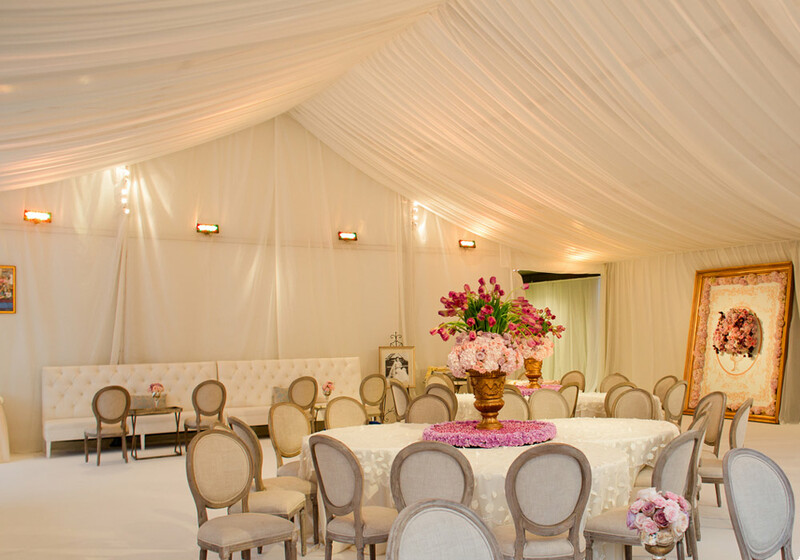 When it comes to creating the perfect wedding events, we absolutely do! 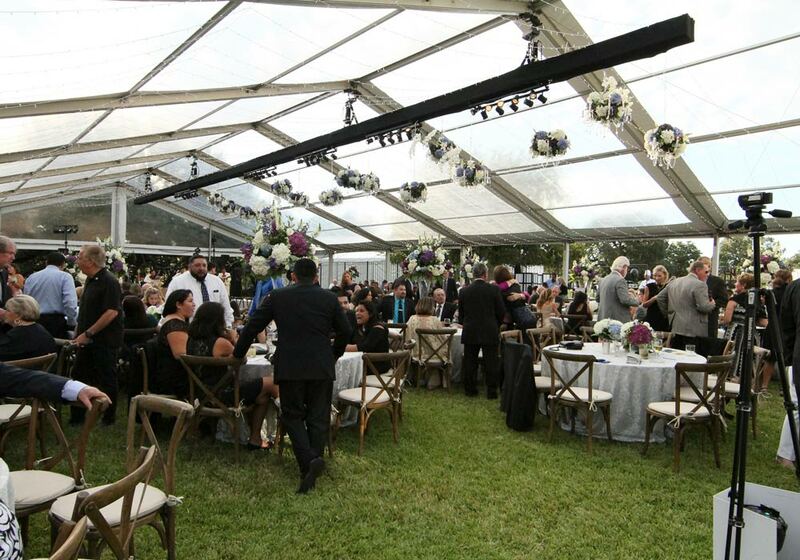 We have the region’s largest selection of stylish and sophisticated event tenting solutions, with modularity to have you covered for any sized celebration, as well as every detail you may want to house within. We have every aspect of your dream wedding, reception, rehearsal and brunch covered, and help ensure a day of bliss no matter the weather. 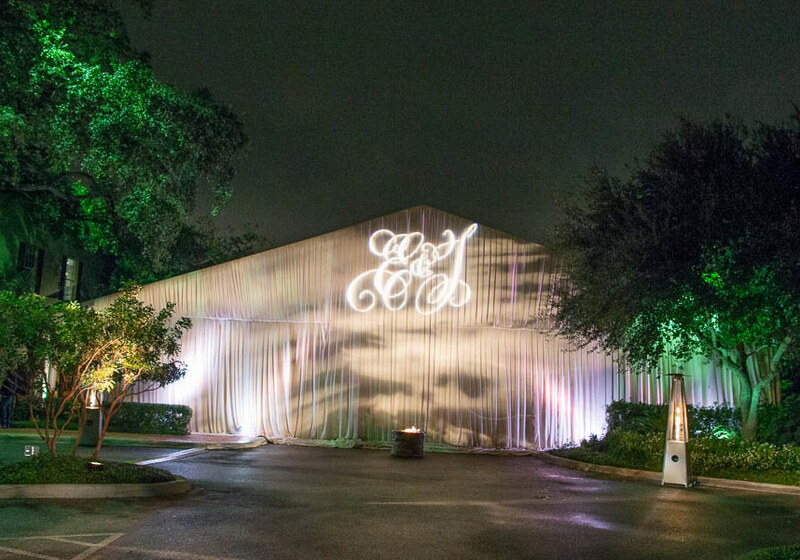 From Texas Hill-country chic to city-skyline, our designers and event specialists will create the perfect environment to reflect the couple you are. 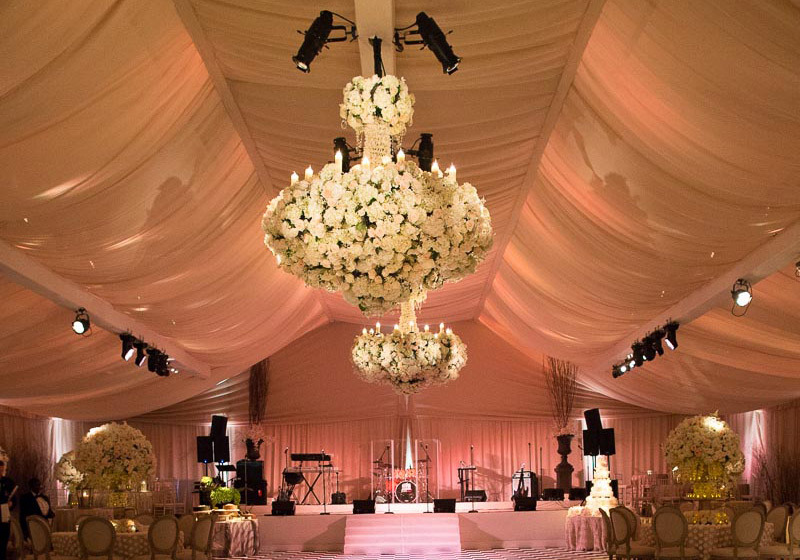 Illusions’ tenting, design, rental, floral and décor teams make dreams a beautiful reality on a weekly basis. 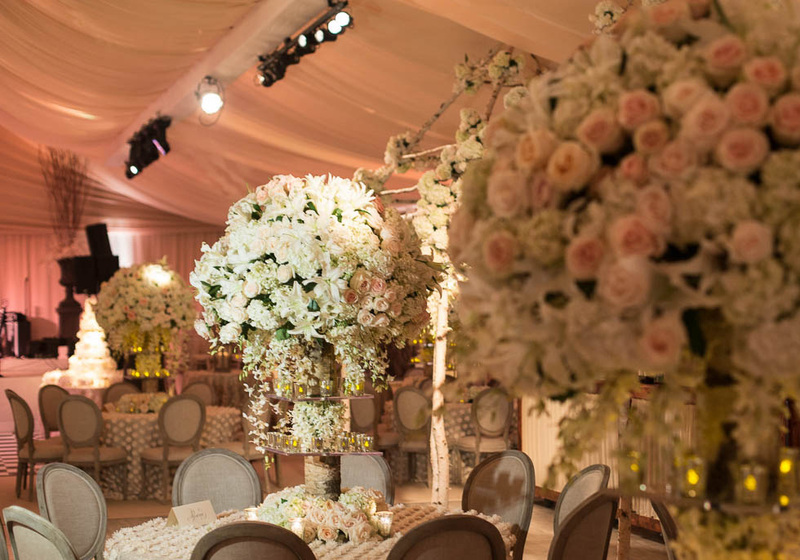 Our teams live to help make dreams come true on couples’ long envisioned big day, with stylish settings appropriate for any taste or theme that complement elegant ceremonies and receptions, spectacular formal dinners or contemporary casual celebrations. 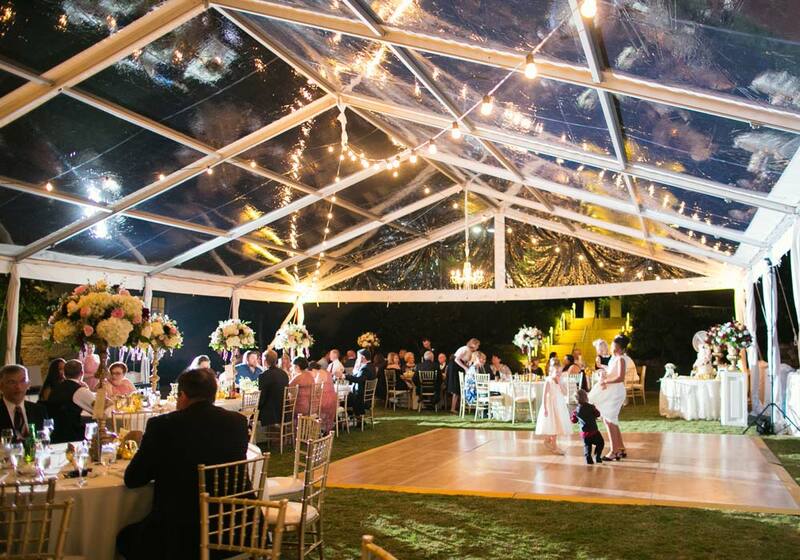 Everything you need is under one roof and at your fingertips when Illusions is part of the wedding party – from quality, furniture, tablescapes and furnishing to lighting and dance floors, even custom design capabilities for gazebos, archways, alters, bars and canopies.